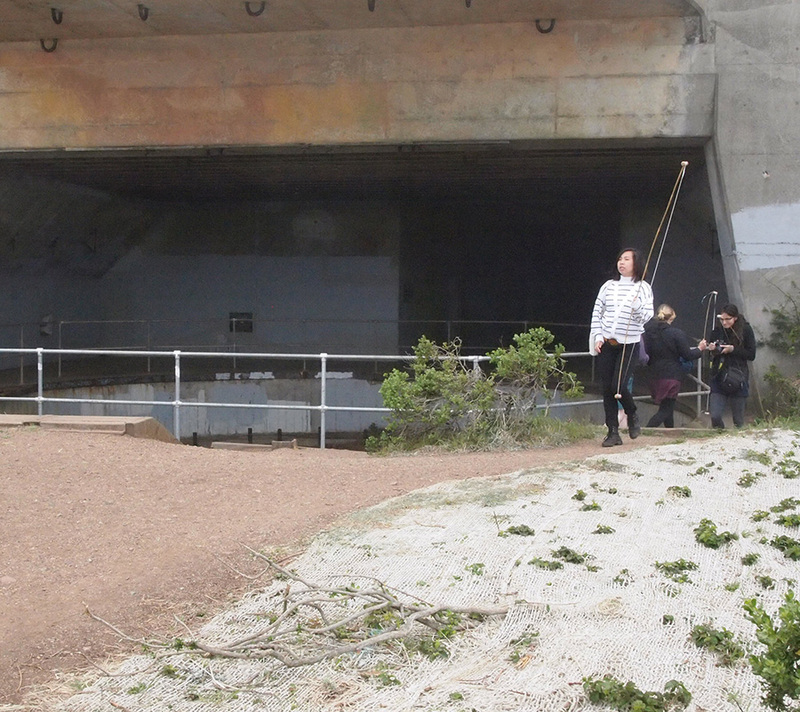 Aeolian Harp and Tunnel Sound Exploration. 2011Class Project and Field Trip. Headlands, Marin County, CA. 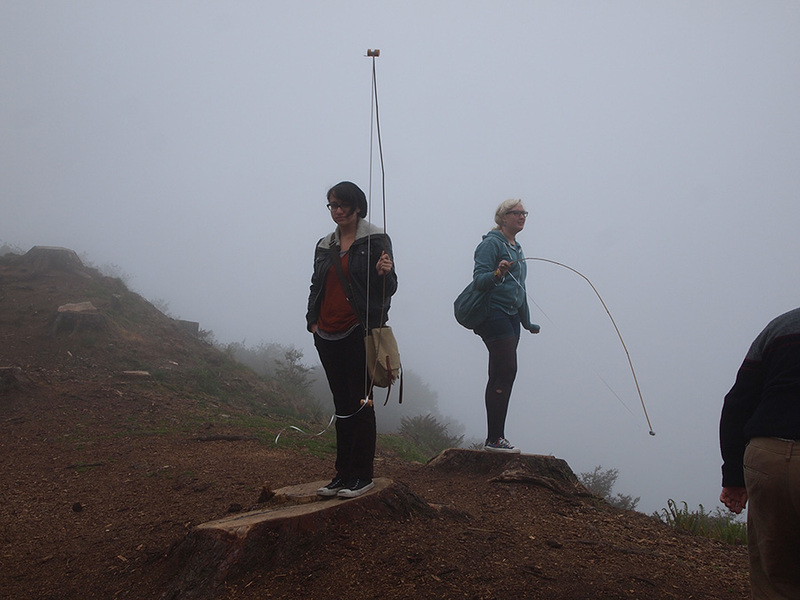 Aeolian Harp and Tunnel Sound Exploration. 2011 Class Project and Field Trip. Headlands, Marin County, CA. 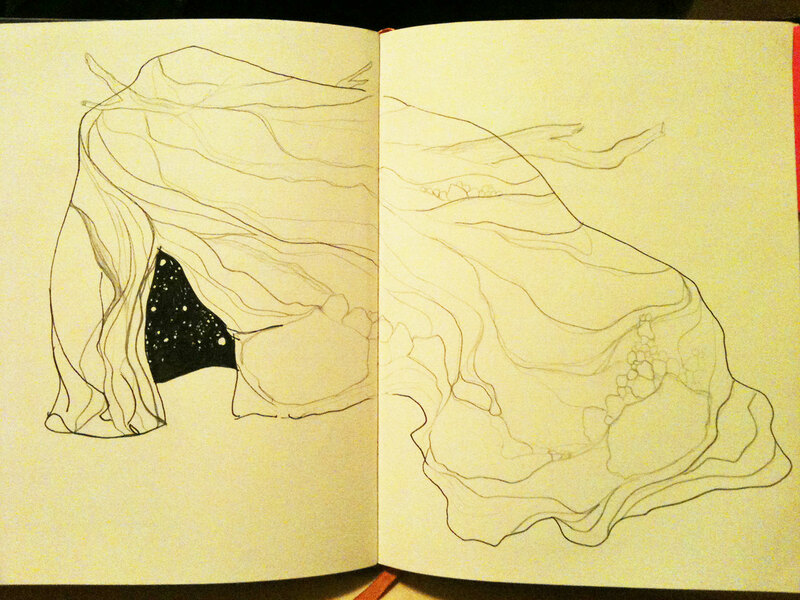 Harmonics, Lauren Bjelde, 2012. 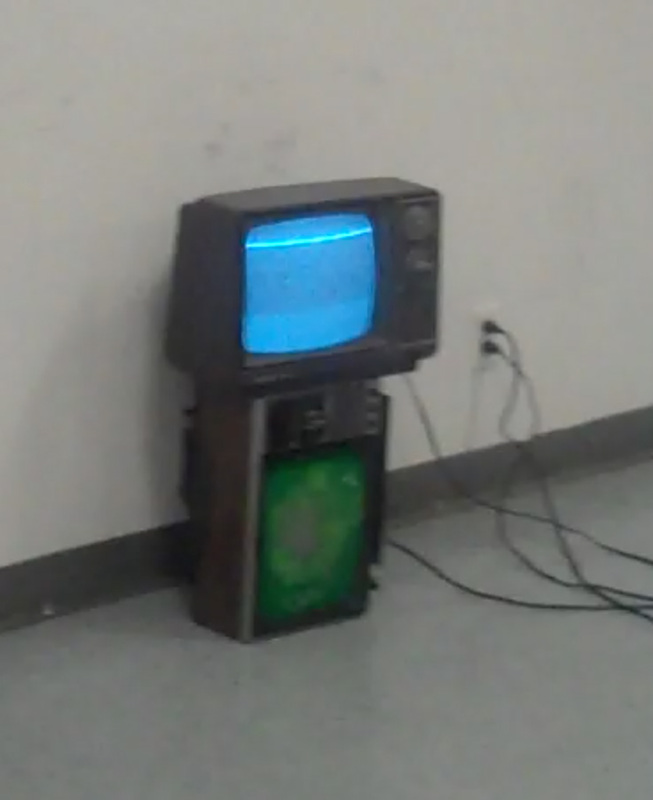 Electronics, TV monitor, sound. Project on how video images react to sound. Animal Electrics Art Installation. Lauren Bjelde, 2011. 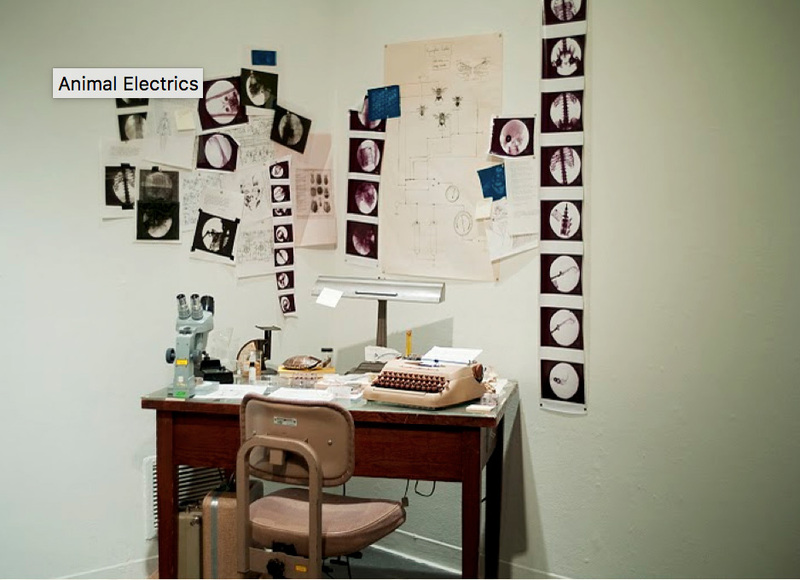 Photos, electronics, found objects, desk, microscope, sound. 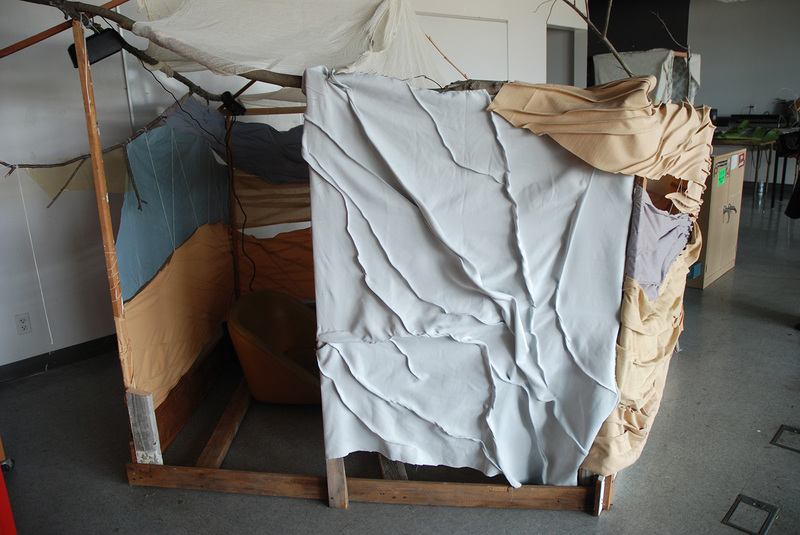 An exploration of the future of anthropology. Tilo. 2011. Arduino Project. Art 511 Class project using arduino for altering/ creating images and/or sound. Artist unknown. 2011. 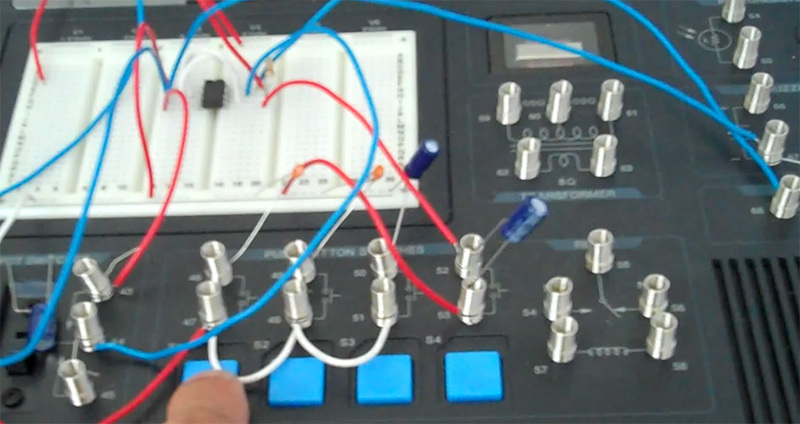 Synth with Arduino . Art 511 Class project using arduino for altering/ creating images and/or sound. Synth with arduino. Tilo. 2011. 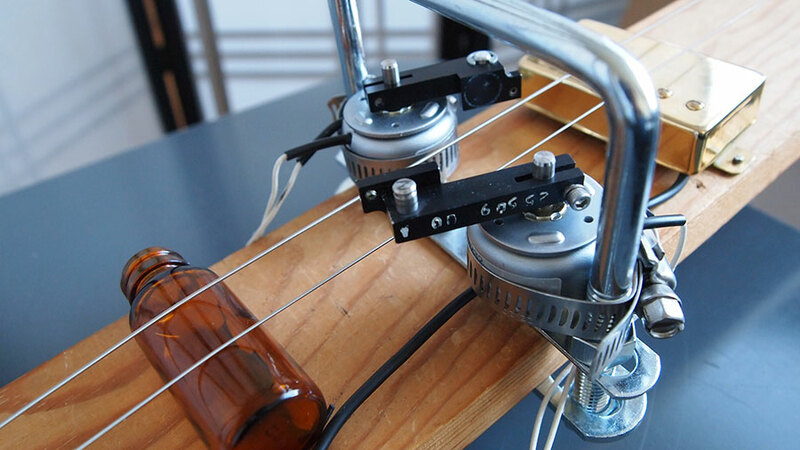 String instrument, with electronics, Arduino, and motors. 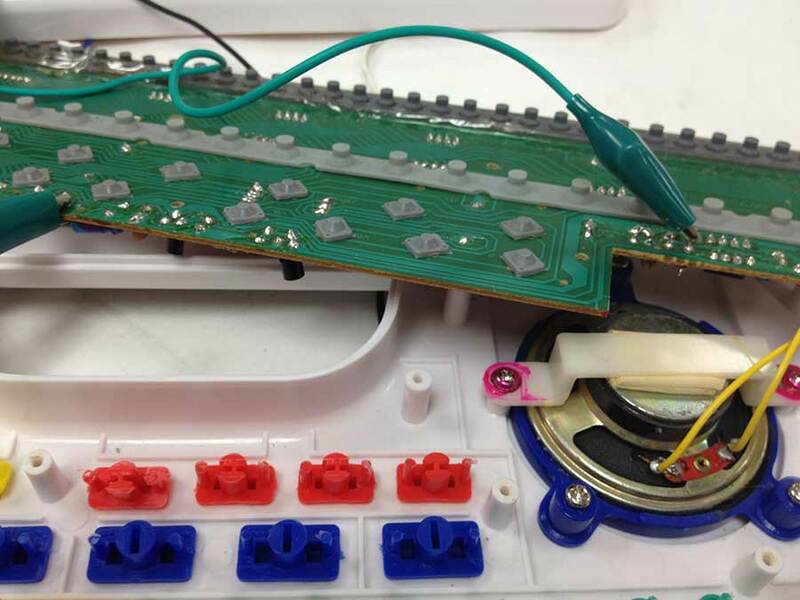 Class project on instrument building using arduino. Tilo. 2011. Detail. String instrument, with electronics, Arduino, and motors. 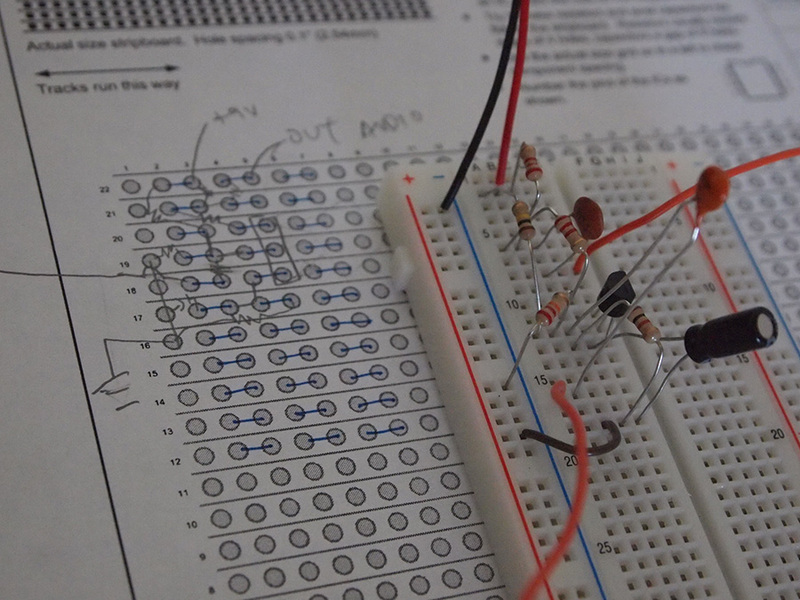 From instrument building and Arduino project. Christina Davidson 2013. Class project on sound and images. This is a screen shot of a web/sound project created by Christina Davidson in Spring 2013.I had sent out a mass survey with questions about people’s childhood memories. Questions like: What is your favorite memory? What were the best years of your life? Are there certain scents that evoke good memories for you? This is a compilation of those responses. 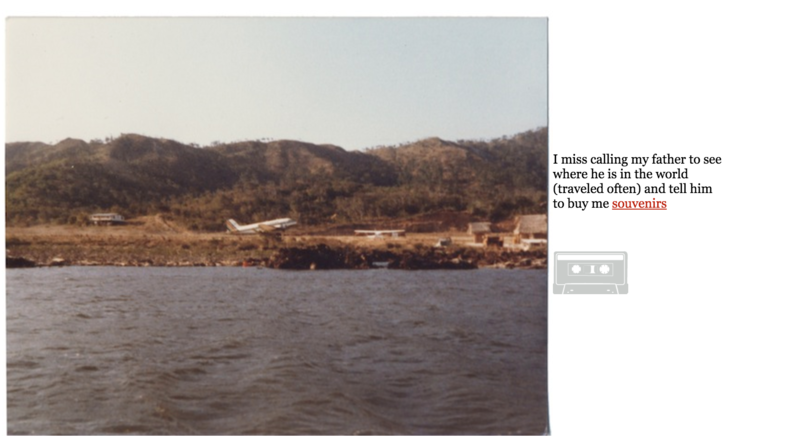 Many of the responses are presented with found film images that compliment these memories. 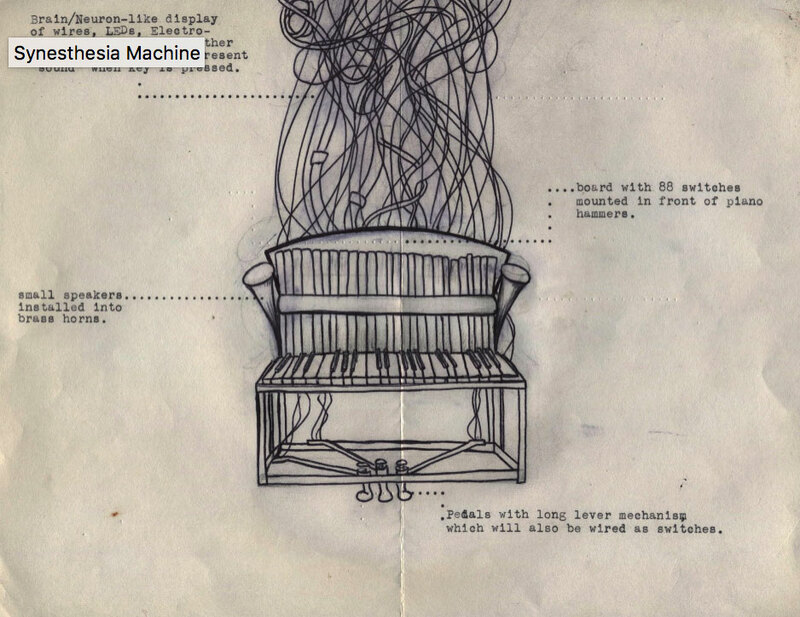 Lauren Bjelde, 2011, Synesthesia Machine, Pencil drawing and design of a machine that helps player smell and/ or see colors from the sounds that they play. Class assignment on designing a musical instrument. Gregg Horton, 2013. Interactive surveillance. 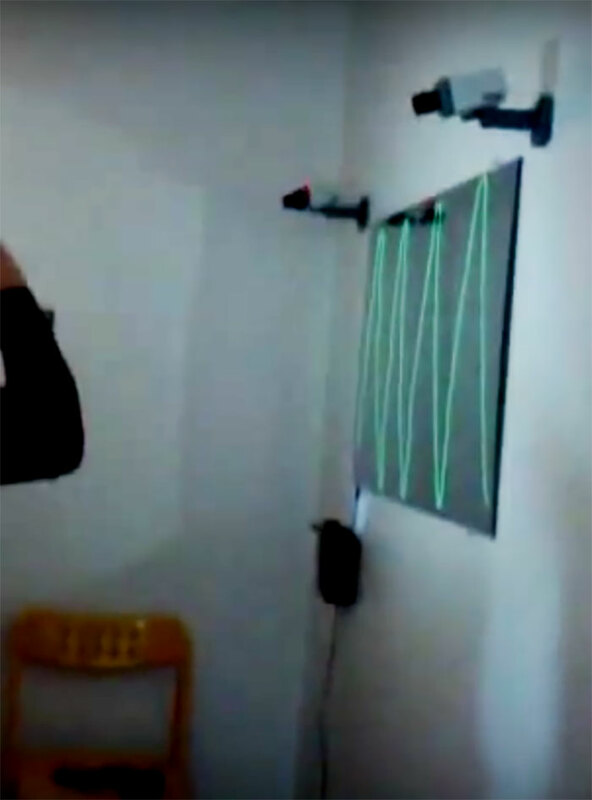 Sounds, arduino motion trigger, surveillance camera, lights. 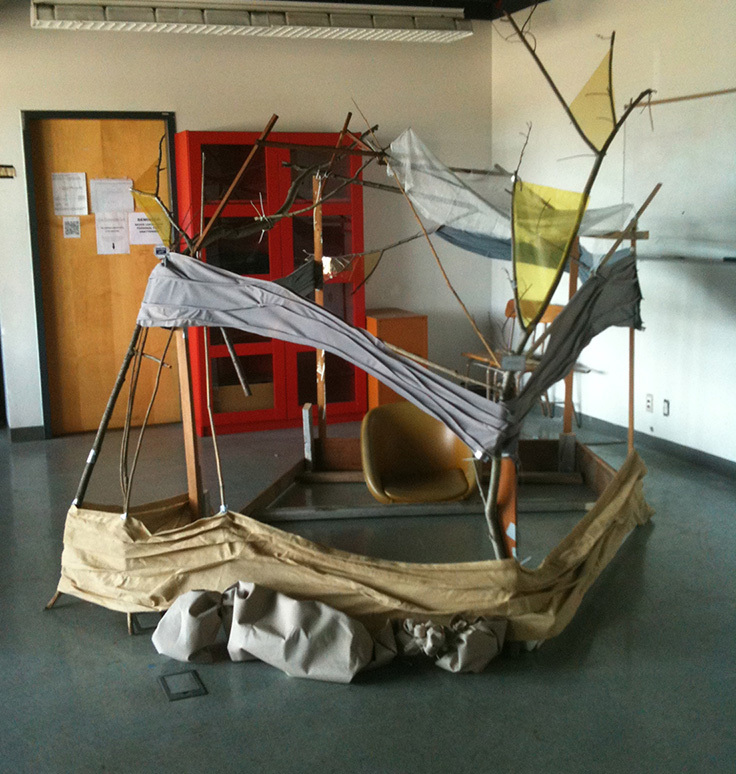 Project using physical computing, and/ interactive art. William Langton , 2012. Vacuum hose instrument. Megaphone, plastic vacuum hoses, plastic. Class project making instruments using found objects. Chelsea Akita, 2012. Rocking chair guitar. 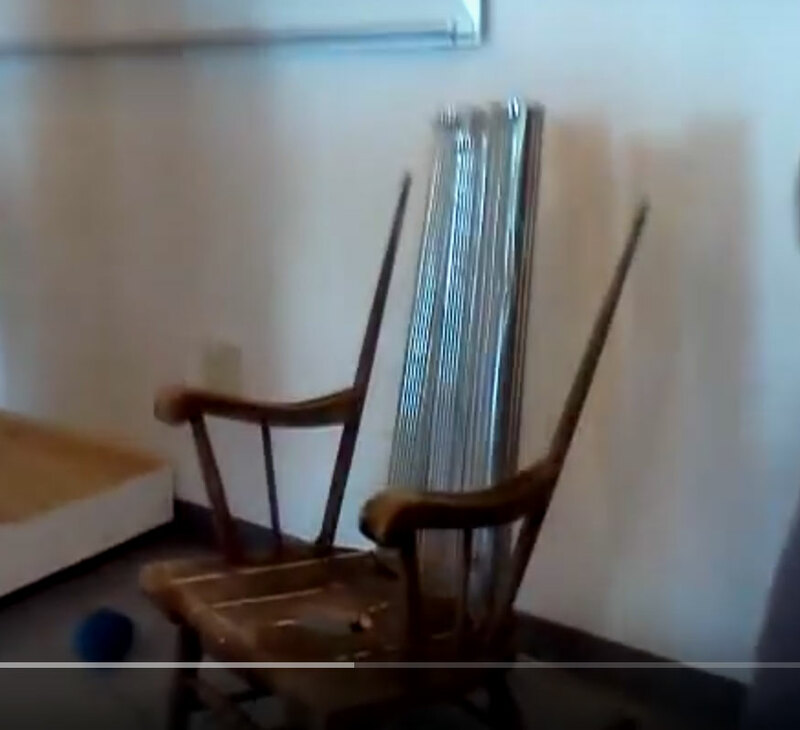 Rocking chair with metal, strings, and resonator. Class project making instruments using found objects. Shawn McCafferty, 2012. 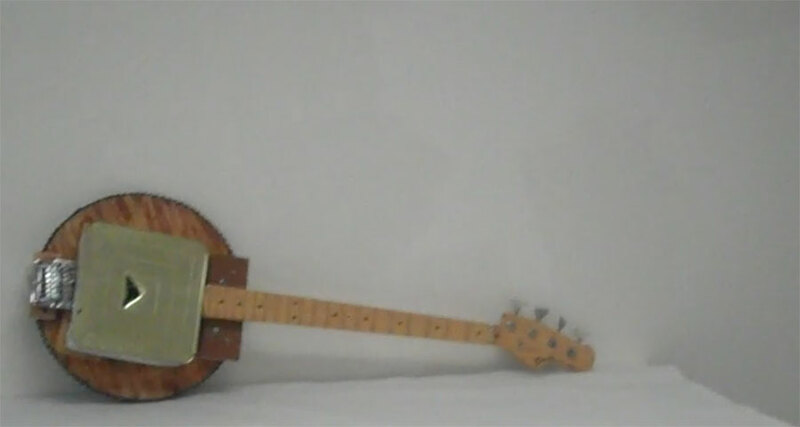 Cheese Package Guitar. Metal package, electric guitar neck, strings, electronics. Class project making instruments using found objects. William Langton, 2012. Thumb piano. 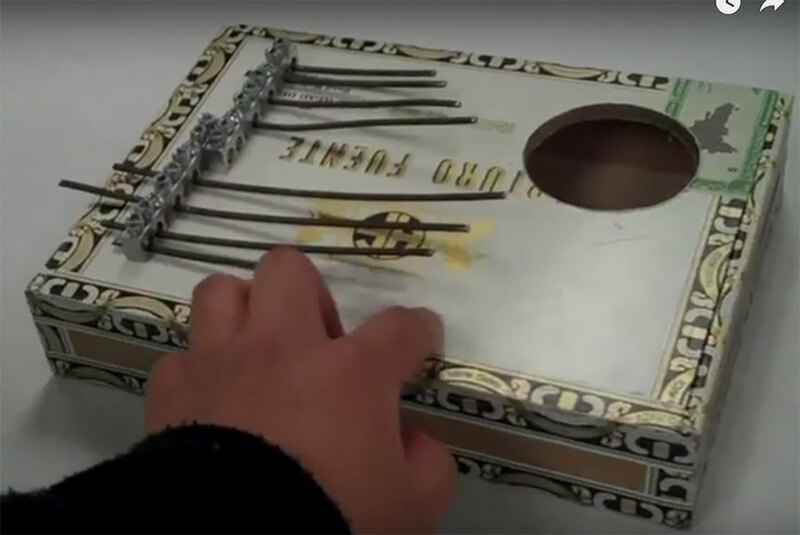 Cigar box, guitar bridge, metal. Class project making instruments using found objects. Sarah Miller, 2013 Circuit Bending, Class project making sounds by manipulating the electronics from a synthesizer. Colin Lapuyade, Untitled , 2013. Acrylic on canvas. Sound. .Approx. 3 feet w by 4 feet tall. 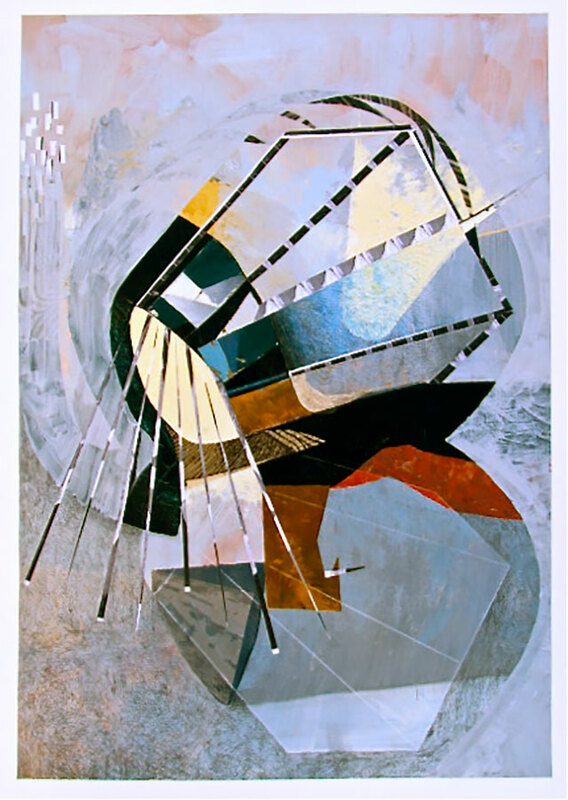 Graphic Notation Painting. Class project with graphic notation. Graphic notation uses visual media to represent a composition and/ or sound. Adiya Davar. 2014. 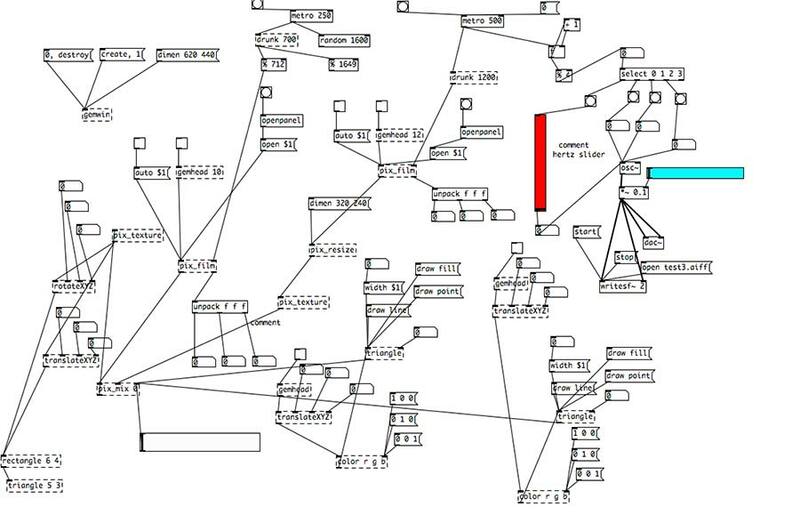 Pure Data Sound Patch. 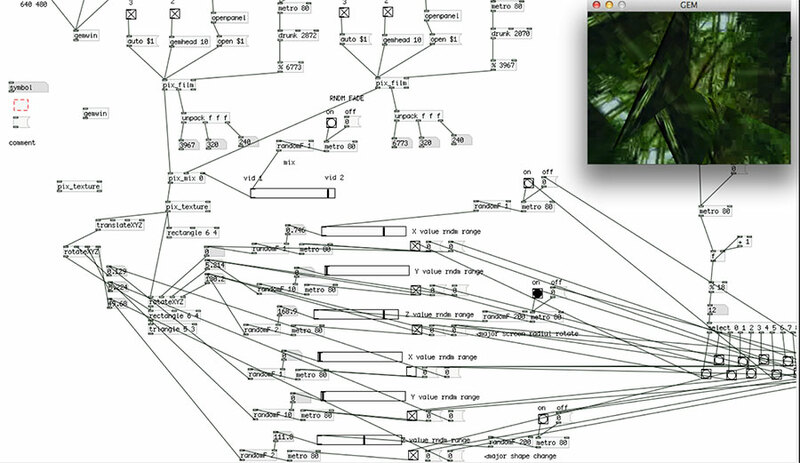 Class assignment to create a Pure Data patch that generates and/ or manipulates sound. Chris Danko, 2014. Pure Data and Gem Patch. 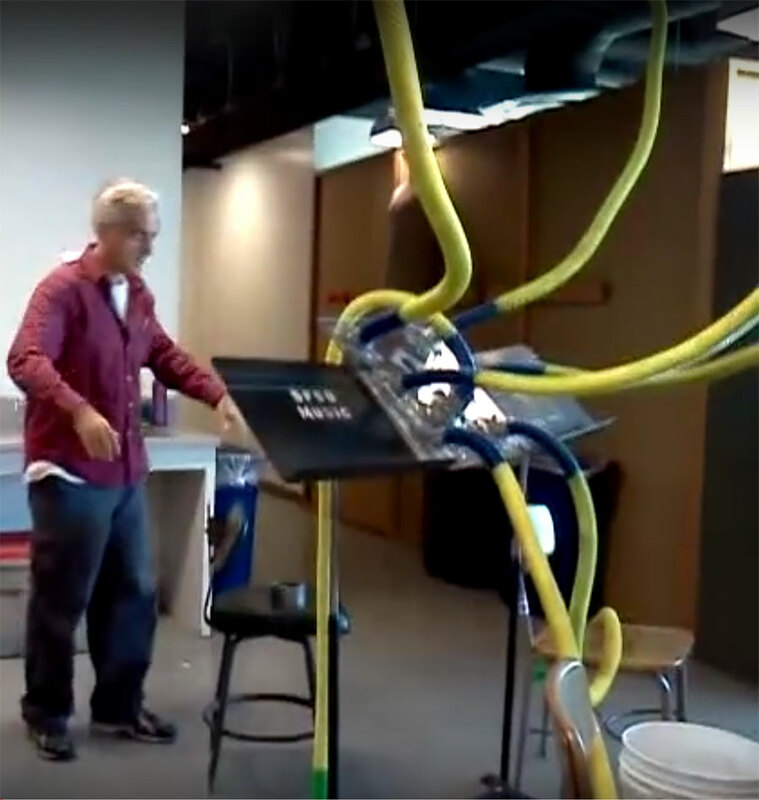 Class assignment to use Pure Data and Gem to manipulate both sound and visual ( video).